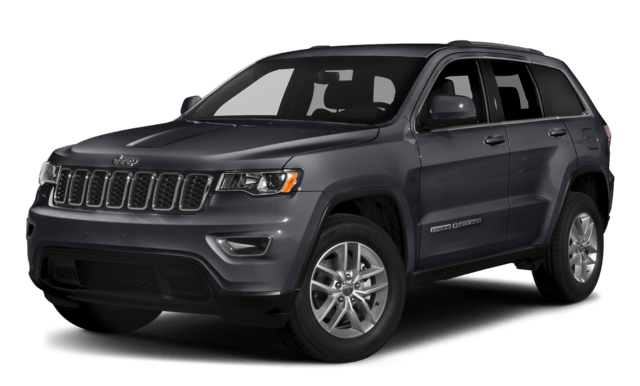 Choosing between 2019 Jeep Cherokee vs Jeep Grand Cherokee often means choosing between power and efficiency, so engines and mpg ratings are a good place to start. 2.4L Tigershark MultiAir: Makes up to 180 hp and 170 lb-ft of torque. 3.2L Pentastar V6: Makes up to 271 hp and 239 lb-ft of torque. 2.0L Turbo Four-Cylinder: Makes up to 270 hp and 295 lb-ft of torque. 3.6L V6: Makes up to 295 hp and 260 lb-ft of torque. 3.0L V6EcoDiesel: Makes up to 240 hp and 420 lb-ft of torque. 5.7L HEMI V8: Makes up to 360 hp and 390 lb-ft of torque. 6.4L HEMI SRT V8: Makes up to 475 hp and 470 lb-ft of torque. 6.2L Supercharged HEMI SRT V8: Makes up to 707 hp and 645 lb-ft of torque. The Jeep Grand Cherokee is more powerful, but efficiency comes in at 18 mpg in the city and 25 mpg on the highway as standard vs. 22 and 31 with the entry-level Jeep Cherokee. 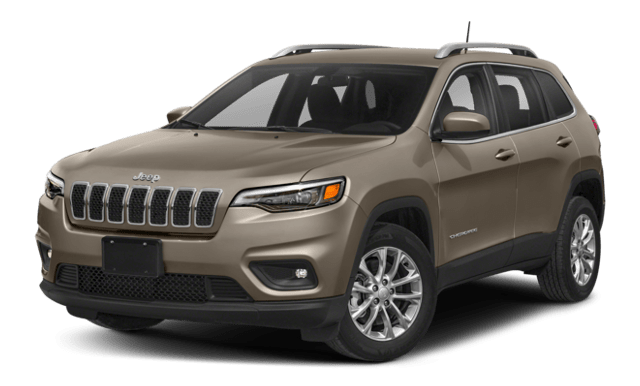 Both the 2019 Jeep Cherokee and the 2019 Jeep Grand Cherokee are available in Trail Rated configurations to offer off-road performance with exceptional ground clearance, maneuverability, articulation, and water fording abilities. 2019 Jeep Cherokee Towing: Up to 4,500 pounds. 2019 Jeep Grand Cherokee Towing: Up to 7,400 pounds. You’ll find spacious seating for five passengers in both vehicles, but the Jeep Grand Cherokee takes a touch more cargo. Behind the Second Row: Up to 24.6 cubic feet in the Jeep Cherokee vs. 36.3 cubic feet in the Jeep Grand Cherokee. Behind the First Row: Up to 54.9 cubic feet in the Jeep Cherokee vs. over 63 cubic feet in the Jeep Grand Cherokee. Of course, the Grand Cherokee is also longer and wider, so it might not be the best choice if you frequently need to park in Midwest City or Del City. The latest Jeep Cherokee reviews highlight its exceptional performance, and the Grand cherokee is right there with it. 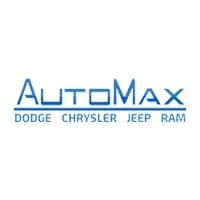 You’ll find the new models at AutoMax Dodge Chrysler Jeep Ram. Simply contact us today to find out more.